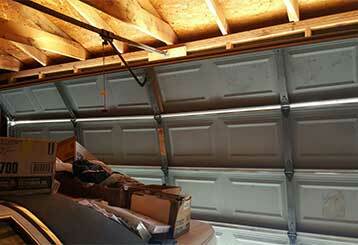 Garage Door Repair San Ramon, CA Is Your No. 1 Choice For Quality Services! Noisy doors are a drag. When they get stuck or dented, that’s even worse! Luckily, our expert repair and maintenance technicians have you covered. Find out more about our services below. 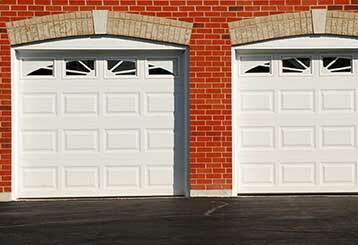 Our technicians can provide a repair service for every part of your garage door, from the panels and the tracks to the opener itself. Click here to learn more about what we do. 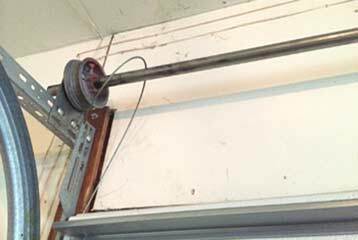 Our company offers a wide range of garage door springs replacement and adjustment services, dealing with both torsion and extension units. Whatever you need, we can do it. 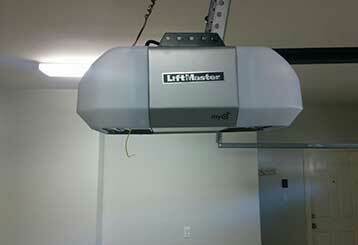 A malfunctioning garage door opener can be difficult to deal with, but our technicians have the skills and experience to solve any problem that may affect this motorized unit. Click here to learn more about the services we offer. 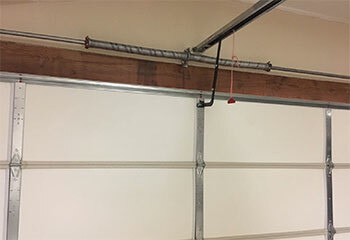 Our team can ensure that all the moving parts of your garage door, including its panels and springs, stay in great shape for a very long time. Click here to learn more about our maintenance services. 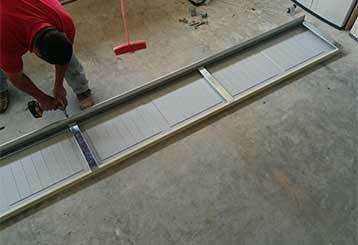 Our repair services cover garage door cables and tracks of all sizes. Count on us to fix issues like bending and detachment and to replace any broken part. If your overhead door won’t move or stops opening and closing properly, you’ll want to get in touch with us to have an expert take a look. Read more here. 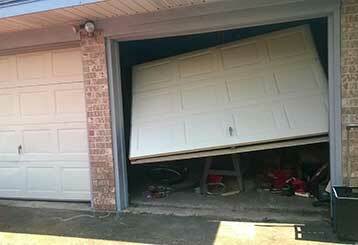 Our garage door service company provides fast and reliable emergency repairs. We can replace snapped cables and springs, lost remote controls and faulty safety sensors on the spot.